The Produce Aisle | Keep It Up, David! I love grocery shopping – specifically, the produce aisle. 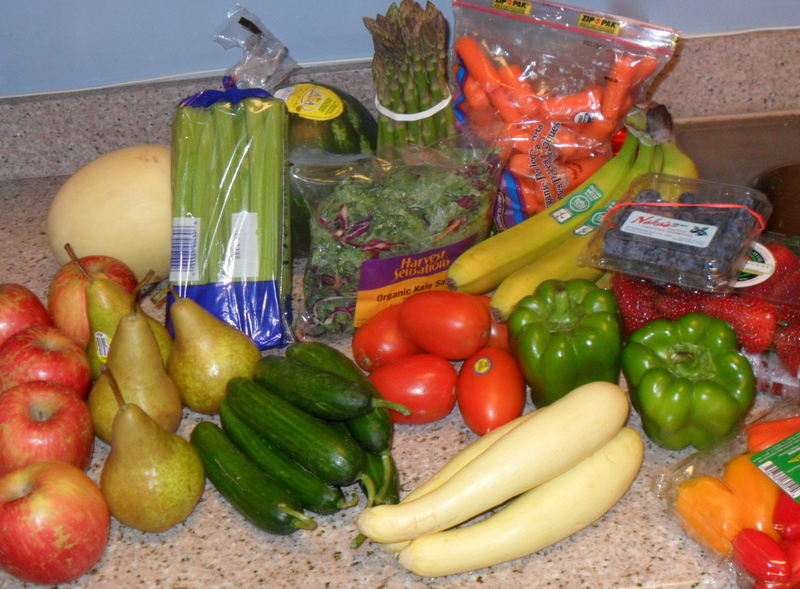 I don’t know why I get so excited around piles of fruits and vegetables, but I do, and I’m not ashamed to admit it! One of my favorite things to do is try types of produce that I’ve never tried before. Whether I’m at the grocery store or the farmers’ market, if I see a type of fruit or veggie that I’ve never seen or heard of before, I’ll buy it and bring it home with me. And then, when I eat it, I take pictures and share it all with you! This page is all about produce. Here’s all the new-to-me types of produce that I’ve tried since starting this blog. I’ve organized them into two lists: fruit and vegetables. Each item is a link to the post about that item, where you can see pictures and learn a little bit about what the item is, and what it tastes like. Enjoy! And here’s all the types of new-to-me fruits that I’ve tried since starting this blog!